immediately, with plans to open in summer 2018. 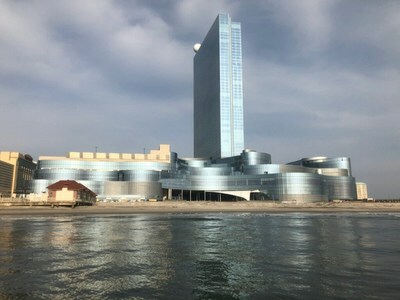 Atlantic City, contributing greatly to the city's economic resurgence. Chairman of AC OCEAN WALK. surrounding residents when the Ocean is operational," Deifik added. demonstrated strength and resilience," Deifik said. "best in market" sports book. something for everyone at the Ocean," Deifik said. added value to this property." over 8.5 million square feet and specializes in urban mixed-use development.